Hospitals and healthcare facilities present unique cases for key management. 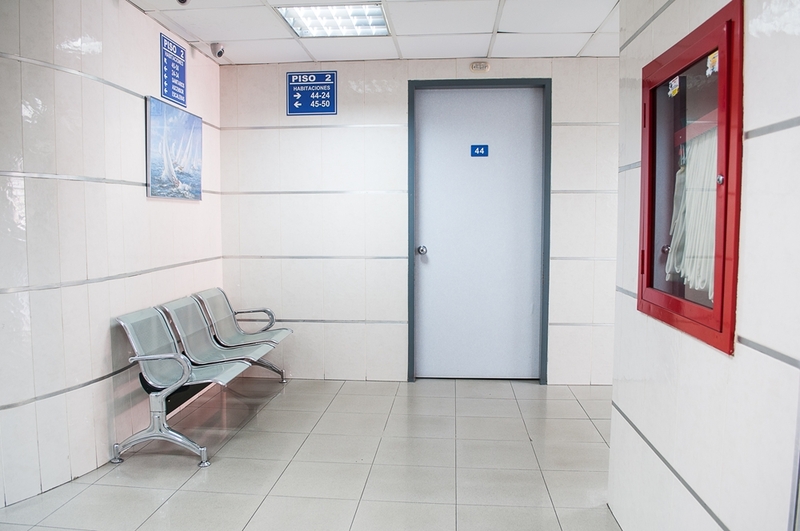 Patient safety and privacy, controlled substances and a fast-paced environment all call for an efficient and effective key management solution. That’s exactly what CIC Technology can offer. Here are just some of the many benefits our key cabinets and software can bring to hospitals and healthcare facilities. 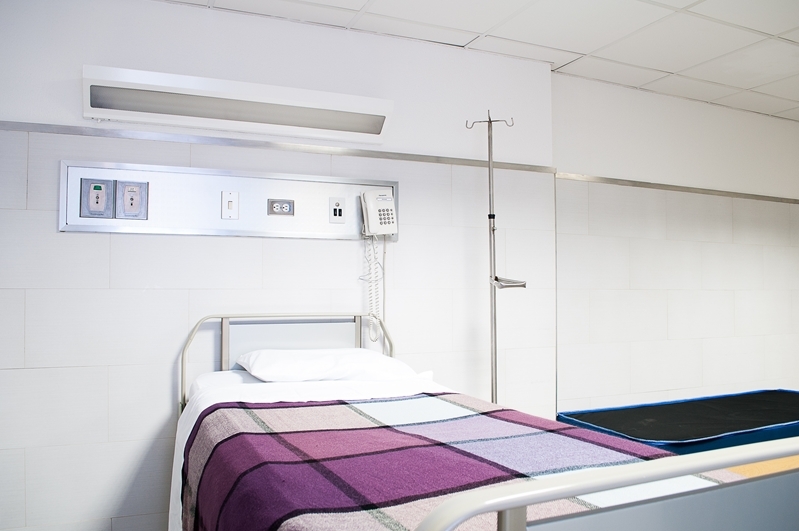 Hospitals and healthcare facilities have many restricted areas. You don’t want unauthorised people to be moving in places with increased disease risk or a heightened need for patient privacy. Our key cabinets allow you to set who can take which key, reducing admin load and the need for a sign-in/out book. One of the biggest challenges for key management in a hospital is dealing with the myriad of contractors and cleaners. Due to the nature of their job, these people often need access to many areas of a healthcare facility, and in a manner that allows them to complete their job efficiently. For these workers, it’s important that these keys come back at the end of the shift. Our KeySecure software can send both the administrator and the key holder a notification to return their key, making it far easier to make sure everything’s returned when it should be. What can electronic key cabinets offer hospitals and healthcare facilities. The high proportion of controlled substances that can be found in hospitals make it important they’re adequately protected. This would be easy enough with a single lock and key, but it’s important that they’re also easily accessible – to the right people. Our key cabinets offer the ability to have both. With a secure dual-point locking mechanism, our cabinet doors are extremely secure. And once they’ve been opened, individual locking mechanisms ensure only those keys that the cabinet-opener is authorised to access are free to be taken. The result is the ability to secure medicine rooms in a way that doesn’t frustrate those who need access. In a hospital environment, lost keys are an enormous headache, especially if it’s for a restricted area. You can never be sure that a lost key is really ‘lost’, or if it is, who may have found it. As such, locks may need to be replaced. Not only can this be an enormous financial outlay, it can also be a frustrating disruption too. Doors unable to be used because they’re being worked on just adds another layer of stress to a bustling hospital environment. With a CIC key cabinet, the risk of keys being lost is lowered – their location is always a lot clearer as the chance of a mistake being made in the log book is gone. There’s also less chance of the key being put back in the wrong place – they slot straight back into the place they were taken from, so there should be no confusion as to where they belong. In healthcare, time is a constant pressure. Because it’s in such short supply, there is much to be said for making access to things like keys easier for everyone involved. If your key management is being done by hand, one of the easier ways to keep on top of it all is to keep most keys in one central location. But in a multi-storied facility, this can be a logistical headache for people that needs keys in a hurry. Several electronic key cabinets placed in strategic locations can make everyone’s day that little bit easier. Want to hear more about how a CIC solution can help your hospital or healthcare facility? Request a free demo today and a member of our team will run you through all the relevant features.